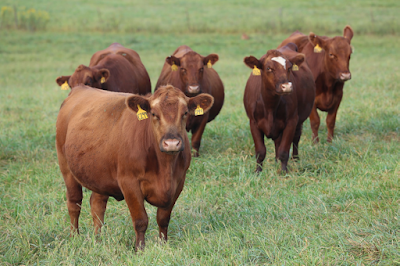 There is a great article in the Drovers CattleNetwork expressing the improved accuracy from genomic-enhanced EPDs in the number of progeny required to see the same increase in accuracy. 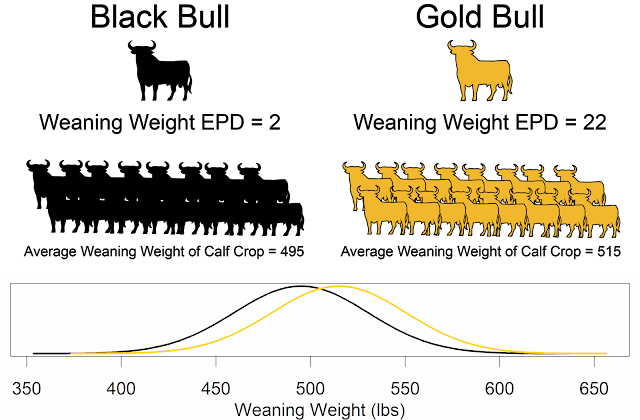 The big gain is in yearling weight, where genomic information provided as much information as 20 progeny. As the article states, most dams will never have this many progeny in a lifetime, and now producers can have that same level of accuracy at birth. These results are for Pfizer's 50K product. I would be interested in seeing the results for Igenity's product as well. I'll talk more about the differences between the two products in a future post.